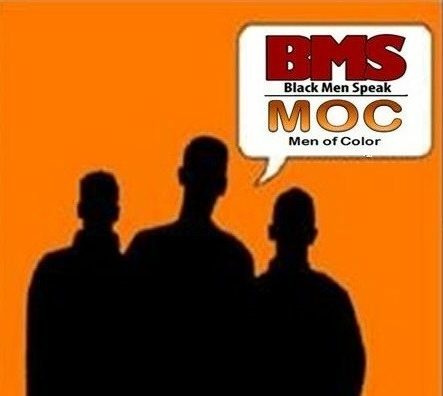 Members of Black Men Speak, Inc. and Men of Color tell their personal stories of what it is like to be an African American man or a Man of Color with mental health and substance abuse issues living in an urban community. We do this by relaying our individual roads to recovery. Our stories feature challenges of trauma, family issues, social issues and community violence as well as the importance of faith in the journey towards wellness and recovery. Our stories are set in present day and the historical context of slavery. A Unique opportunity opportunity to connect with the African American and Communities of color.